18 ธ.ค. 2560 11:10 น. ในช่วงวันที่ ๙ – ๑๕ ธ.ค.๖๐ ไม่มีข่าวเชิงลบ ในประเด็นเทคโนโลยีการแก้ไขปัญหา จชต. (Thailand Department of Disaster Prevention and Mitigation Director General, Chayapol Thitisak said flood situation in six southern provinces remains critical, Thai News Agency (TNA) reported. The Department is working with other departments to coordinate relief efforts and had mobilised water pumps to the critical areas. Chayapol said numerous flash floods hit 11 provinces in the south following the north-eastern tropical storm which hit the country from Nov 25 to Dec 11. The affected areas include the Pattani, Yala, Songkhla, Pattalung, Trang, Satun, Chumpon, Narathiwat, Nakhon Si Thammarat, Surat Thani and Krabi provinces. In all, 502,158 families were affected and 29 victims died. 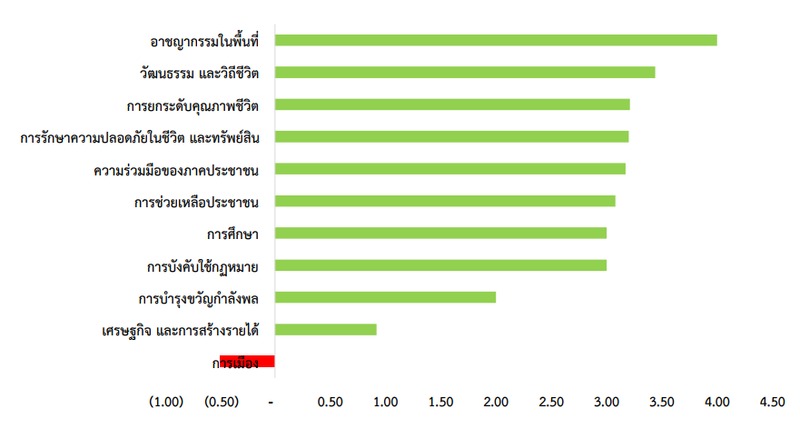 The latest reports indicate that conditions in five provinces - Krabi, Satun, Yala, Narathiwat and Chumpon have improved but six other provinces namely Pattani, Songkhla, Pattalung, Trang, Nakhon Si Thamarat and Surat Thani are still badly affected....).